President Cyril Ramaphosa will on Thursdsay officially launch a new R1-billion train-manufacturing factory at Dunnottar Park in Benoni which will manufacture, assemble, test, commission and deliver 580 new commuter trains. Construction of the factory commenced in January 2016 with manufacturing activity starting in 2017. 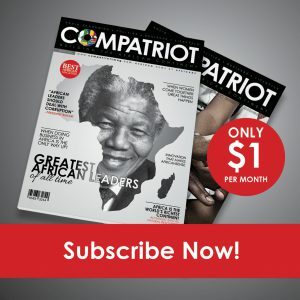 It employs a 49 percent female and 51 percent male stuff, with 90 percent being black. 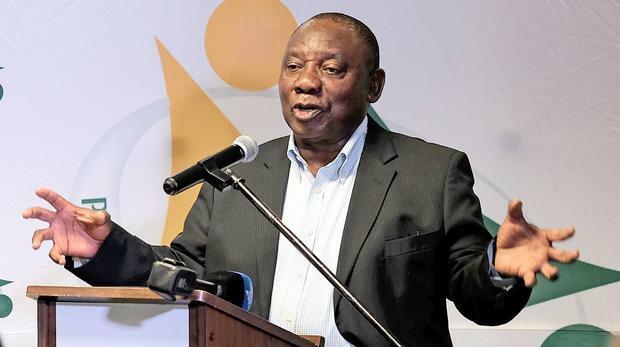 Ramaphosa will earlier on Thursday lead a three-day investment conference to explore how to raise at least US$100 billion in investment over the next five years.